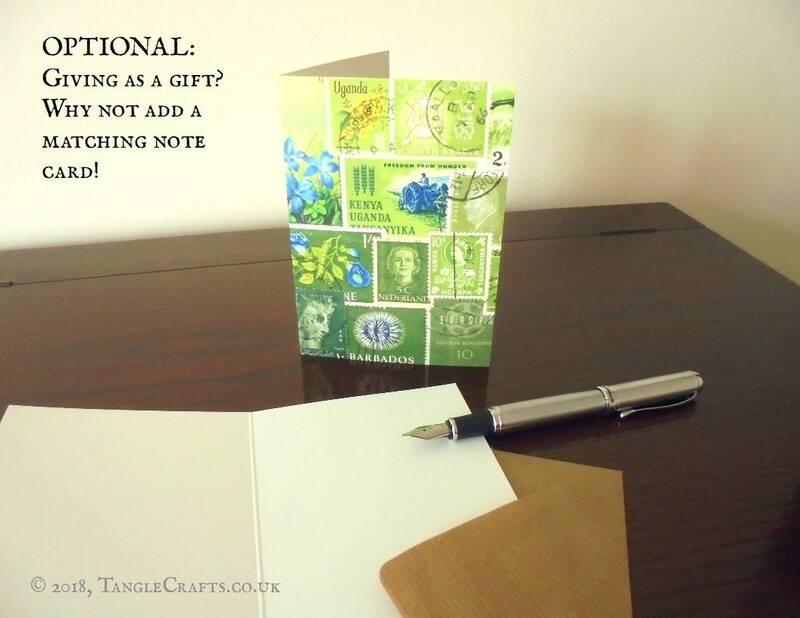 * Optional Matching Notecard available - blank inside, great for gifting on any occasion! 'Tin' is traditionally associated with celebrating the 10th year of marriage. 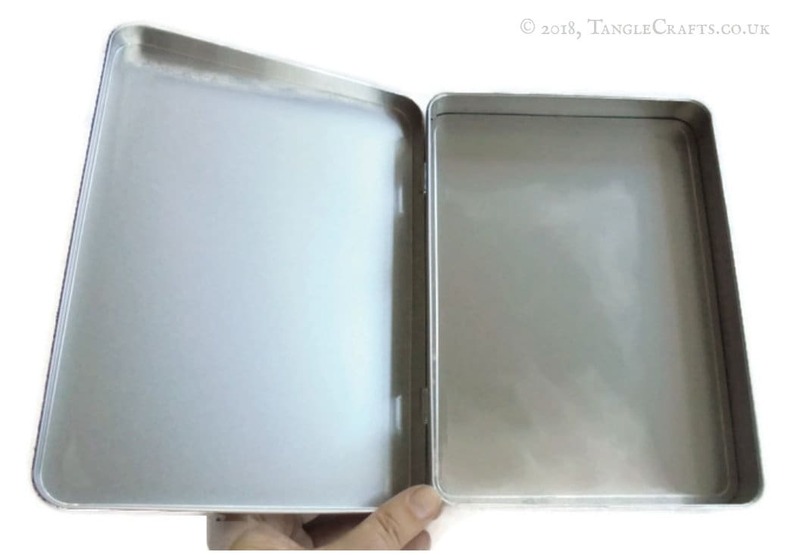 Filled with photos or other souvenirs from your time together, this little storage tin could make a wonderful anniversary gift. 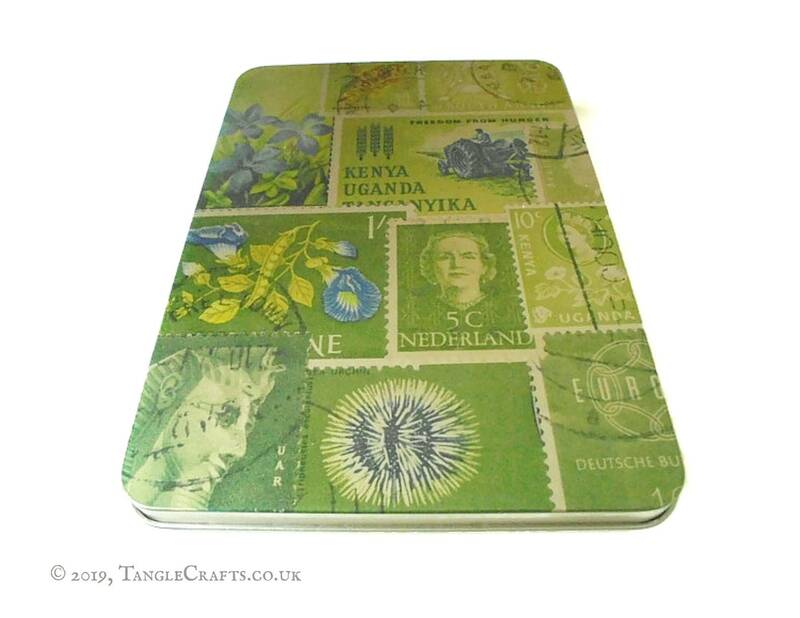 This hinged tin is perfectly portable & ideal for keeping your travel documents safe while you are on the move. 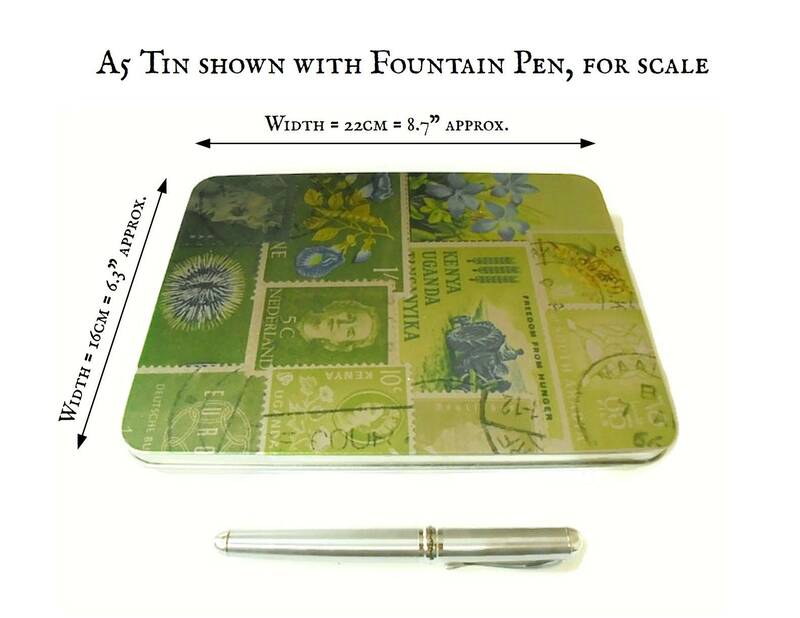 It will comfortably fit your passport, a travel journal, important tickets & ephemera - even a small guide book! Special orders are welcome! Do you need a larger quantity than currently listed? 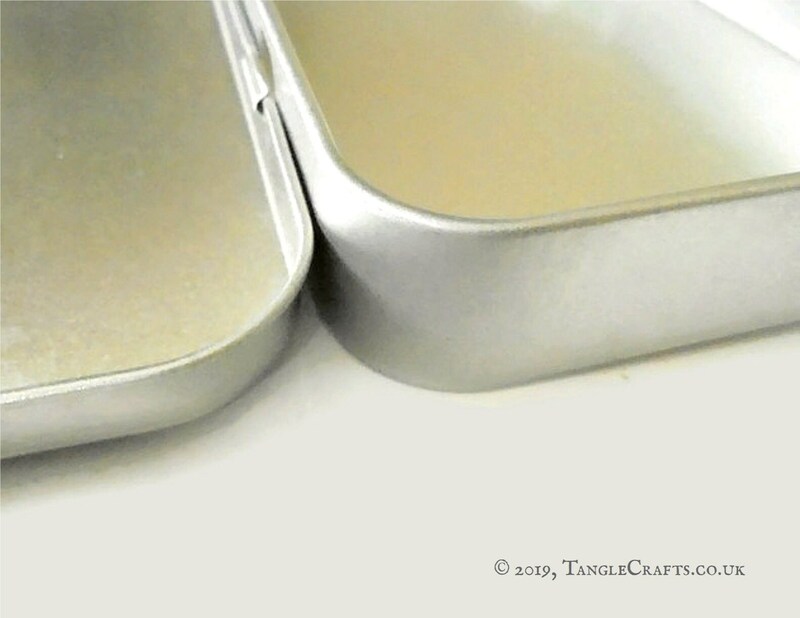 Would you prefer a different lid design, to match another item in my shop? Just ask & I will be happy to offer a quote & create a new listing for you. 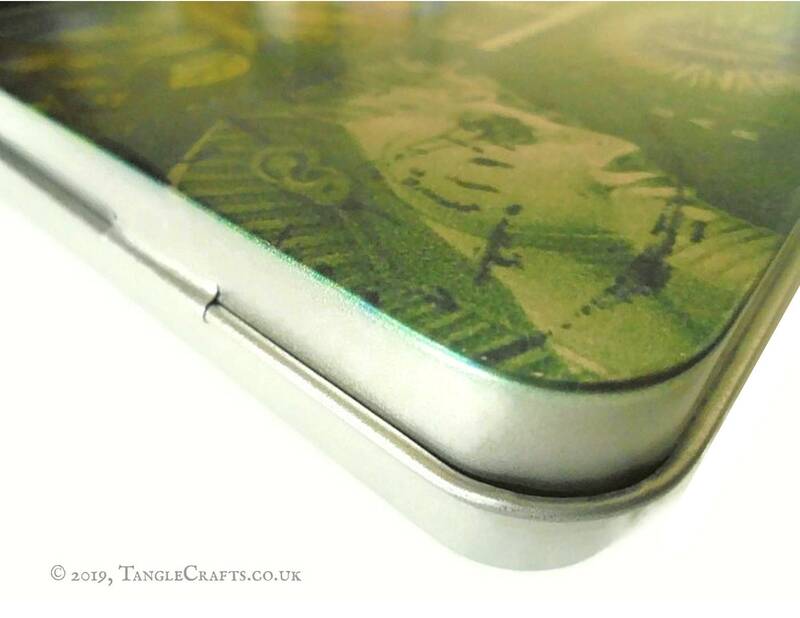 I offer a range of different tins, to suit different purposes & budgets. 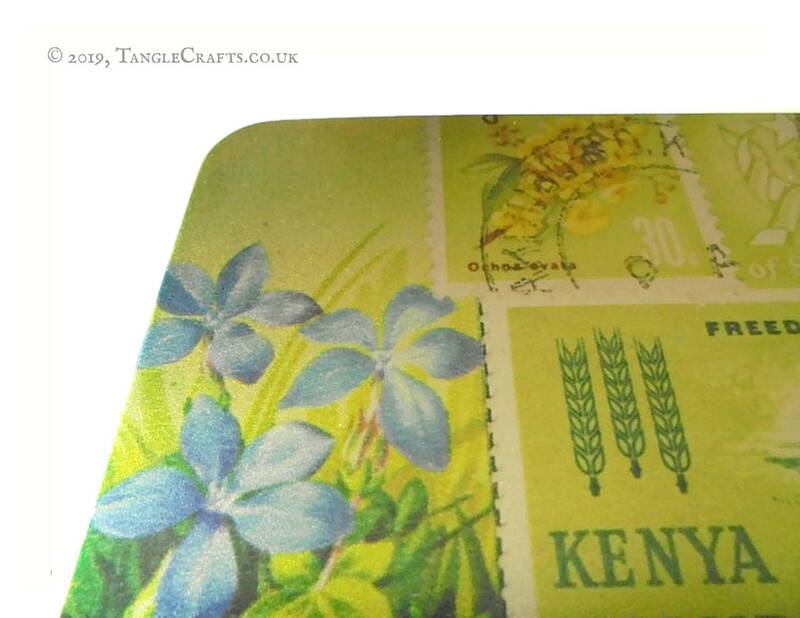 NB, alternatives 3 & 4 below use different methods of printing so will vary in detail from above. Please read individual item descriptions for full details. 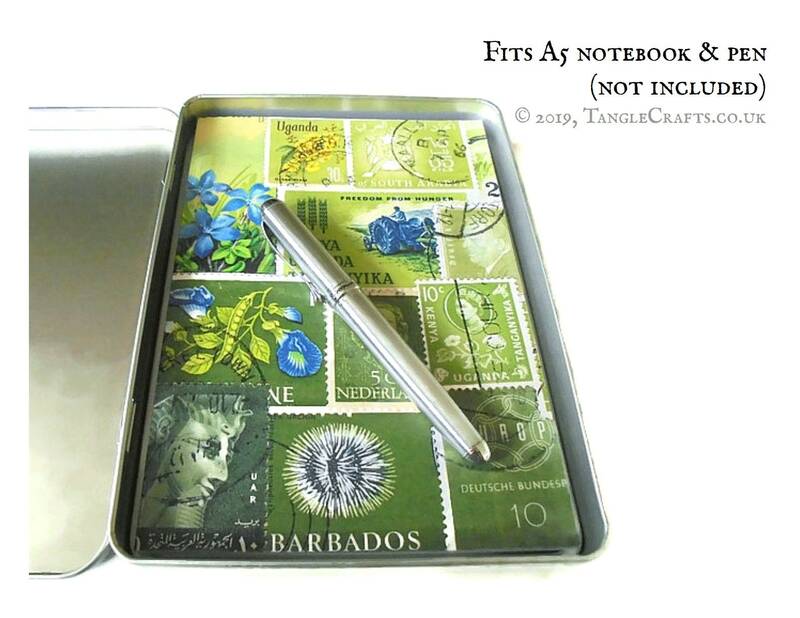 If you are a stationery fiend, please note that a standard A5 notebook will fit comfortably inside the gift tin. 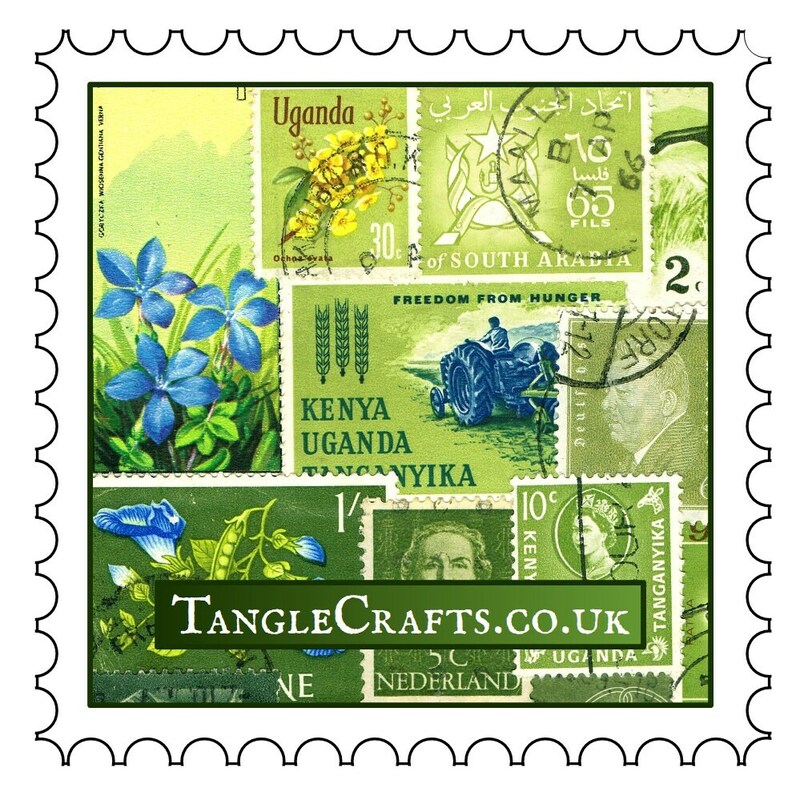 My shop is full of stamp art notebooks & stationery, so choose your favourite!